A pack of coyotes spotted playfully scrapping in the street in a west-Edmonton neighbourhood may have been fighting over some discarded fast food, says a conservation biologist. Are the city's coyotes developing a taste for half-eaten hamburgers? A pack of coyotes spotted playfully scrapping in the street in west Edmonton may have been fighting over some discarded fast food, says a conservation biologist. "I think the youngsters do compete for the best morsels, just like I did with my brothers growing up," Colleen Cassady St. Clair said in an interview Wednesday with CBC News. The "tussling" looks like a territorial dispute. "They still would compete for the best food, something like fast food or really high-calorie, tasty garbage might generate that kind of competition." 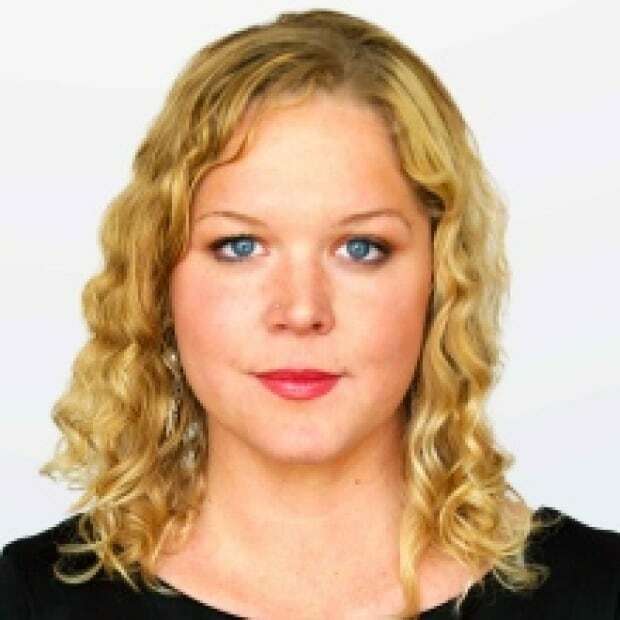 Cassady St. Clair is a University of Alberta biologist with the faculty of science, who works with other researchers and the city to study urban coyotes. She said the pack of five animals, captured on video fighting in the streets of the Secord neighbourhood, are likely a group of especially hungry coyotes trying to establish mating territory. "They're wired the same way we are, so fat and sugar are really attractive to coyotes, meat of course too," Cassady St. Clair said. "Something like chicken nuggets would be on the top of the heap of things they like to eat. "I think it's possible that some coyotes get very territorial over certain kinds of garbage, almost like they get addicted to certain kinds of food." Sylvia Cutul and her boyfriend were driving through her west-Edmonton neighbourhood on Monday night when she spotted the pack and captured the encounter on video. Two of the animals were muzzle to muzzle, locked in a tug-of-war. Cutul said she felt like she was on safari. "It was a giant pack of five," she said. "Initially, I thought it was a group of dogs because they were pretty big. "It looked to me like they were play fighting." Cutul said the coyotes seemed unaware of her boyfriend's truck, even after he turned on the high beams and pulled up close. Cutul said coyotes can often be heard yelping at night in the area, and sightings are common. But she had never seen so many of them travelling together, and acting so boldly. "I've never seen that before in my life, especially their size," she said. "They were pretty big compared to any I've ever seen. They looked pretty fat. It was pretty cool." Cutul, an Edmonton student who grew up in rural Spruce Grove, has no doubt the animals were fighting over some trash. "There was garbage strewn all around," she said. "My boyfriend and I talked about coming out next garbage day and looking for them again." Cassady St. Clair hopes the encounter will remind Edmontonians to be cautious and to carefully secure their garbage. 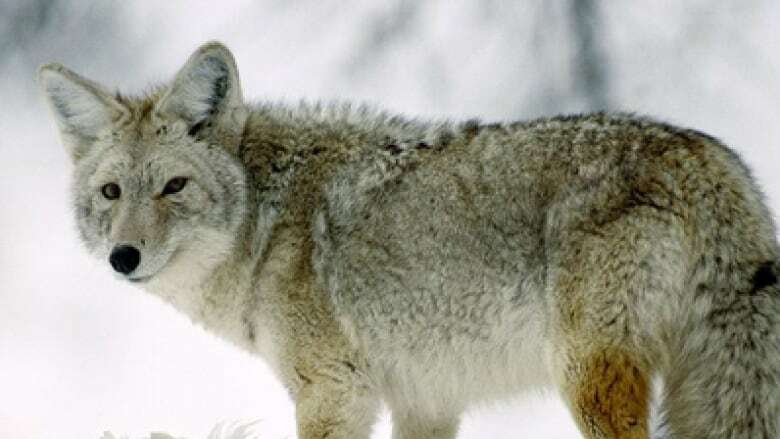 Coyotes are opportunistic, and food can draw them out of the wilderness. Wild animals that become habituated to human food can become bold and dangerous. "When they associate people with food, they will go to much greater lengths to be near people, and they lose their fear of people," she said. "It always leads to escalating conflict. It's dangerous for people but also for wildlife. Usually, it leads to their destruction."